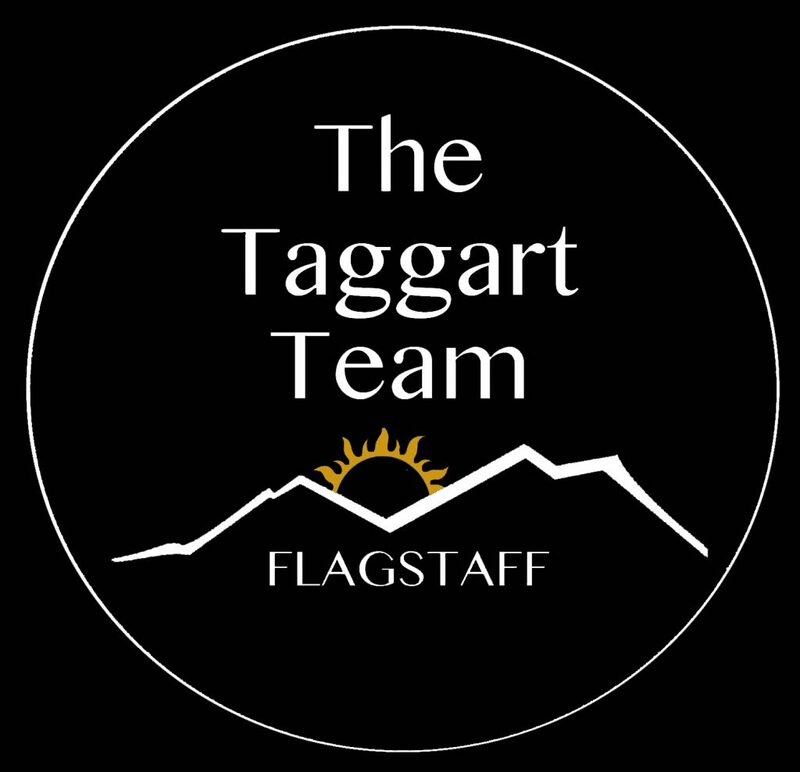 University Heights is a beautiful, heavily-treed community located in the Southwestern part of Flagstaff. Homes in University Heights have been built from the 1970s onward. University Highlands offers some homes that back undeveloped tracts of land. University Heights is a highly desired living area: DeMiguel Elementary School is in located in University Heights; The Urban Trail system graces its entrance; and it is in close proximity to NAU, Pulliam Airport, I-17, and world renowned route 89A. Please feel free to call or email me for more details!